globe theater term paper Blade ICE warrants product to be free from defects in material and workmanship under normal use for a period of 12 months from date of original purchase with receipt. In all cases you must have the original receipt! Should service be necessary under this warranty for any reason due to manufacturing defect or malfunction during the warranty period, Blade ICE will repair (at its discretion) the defective merchandise at no charge. outline paper term write This warranty is valid only for the 123 essay help me ORIGINAL PURCHASER and is not extended to owners of the product subsequent to the original purchaser. Any applicable implied warranties are limited in duration to a period of the express warranty as provided herein beginning with the date of the original purchase at retail, and no warranties, whether express or implied, shall apply to this product thereafter. dissertation writing services malaysia cheap KEEP ALL PACKAGING MATERIALS. 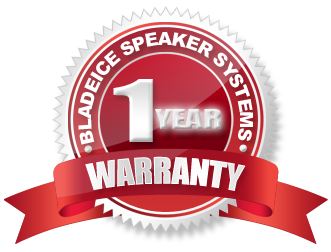 Speakers not returned in their original packaging will be charged a repackaging fee when they are repaired and returned. Defective merchandise should be returned to Blade ICE for warranty. Package all defective items in the original container or in a package that will prevent shipping damage. Failure to return the merchandise in its original packaging will result in a new packaging/handling charge being processed at the time the product is shipped back to you. Freight must be prepaid; items sent freight collect, or COD, will be refused. If the product sent for warranty service is found defective under our warranty policy, we will return the product freight prepaid to you. If the product is not covered under warranty, you will be notified of the repair and shipping costs and said costs must be paid before any service is made on the product. Service performed by anyone other than Blade ICE or an affiliated repair facility. http://www.framllc.com/?p=top-literature-vare-292 Information for Ascendant Audio TEAM, SMDv2, Fi Car Audio SP4 and TEAM. 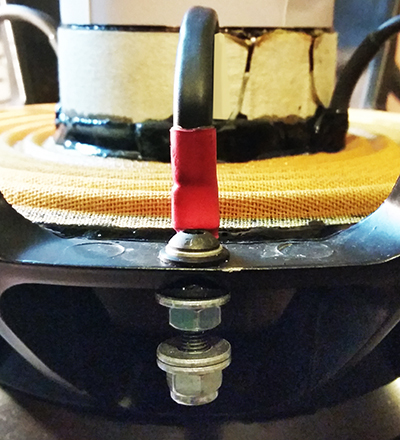 It is very important that you do NOT twist the FOAD tinsel leads when tightening the ring terminal on the connector of your speaker wires coming from your amplifier. They must remain straight in order to function properly or they will fatigue and break. If they are twisted they will NOT be covered under warranty as it is considered to be improper installation. In order to tighten the terminals properly please use a pair of 7/16″ spanners to tighten the locking nut and triple check to make sure that the tinsel lead is still straight prior to installing the speakers into your enclosure. Make sure there zero bass boost on the amplifier and the subsonic filter is set 2-3Hz below the port tuning frequency of the enclosure. This will make sure that the speaker does not move part the mechanical limitations of the moving assembly. If you have questions please e-mail us through the contact section or sales@ficaraudio.com for clarification. Blade ICE strives to diagnose and repair products as quickly as possible. Normal turn around time for repairs is 5-7 business days. Fi Car Audio & Ascendant Audio products are capable of producing sound levels that can permanently damage your hearing! Turning up a system to a level that has audible distortion is more damaging to your ears than listening to an undistorted system at the same volume level. The threshold of pain is always an indicator that the sound level is too loud and may permanently damage your hearing. Please use common sense when controlling volume!